Natalie Portman, who played Padme Amidala in the Prequel Trilogy, was born on this day back in 1981. 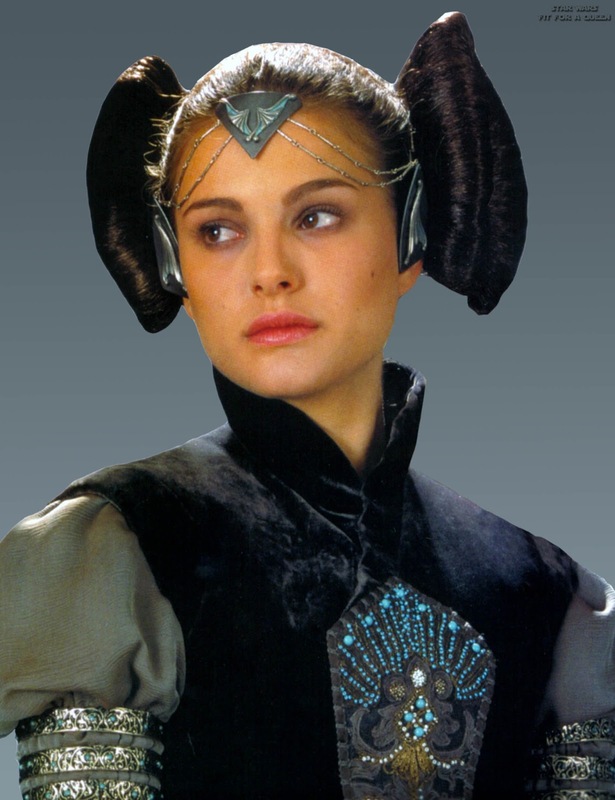 The Hollywood actress made appearances in all three installment of the Prequel Trilogy, as she rose from Queen of Naboo in Star Wars: Episode I - The Phantom Menace to becoming senator of her home planet in the subsequent two movies. The 36-year-old was deemed to look very much alike to Kiera Knightley by the producers of Episode I, which was one of the reasons she got the role of Sabe, Queen Amidala's handmaiden and decoy. In the making of Star Wars: The Phantom Menace, the filmmakers said that even their mothers were unable to tell them apart when they both had make-up on. Another interesting fact about the Israeli-American is the fact that "Portman" is not her actual surname. She adopted "Portman" as a stage name in order to protect her family's identity. It is actually her maternal grandmother's maiden name. Padme has since re-appeared on George Lucas' animated TV series Star Wars: The Clone Wars, voiced by Catherine Taber. The series explored Padme's role in politics as well as the unstable relationship between Padme and her husband, Jedi Knight Anakin Skywalker. The brash Senator is also set to star in the upcoming canon animated miniseries about the heroines of Star Wars, including Leia and Rey, which is entitled Star Wars: Forces of Destiny. How excited are you to see more of Padme in another animated series? 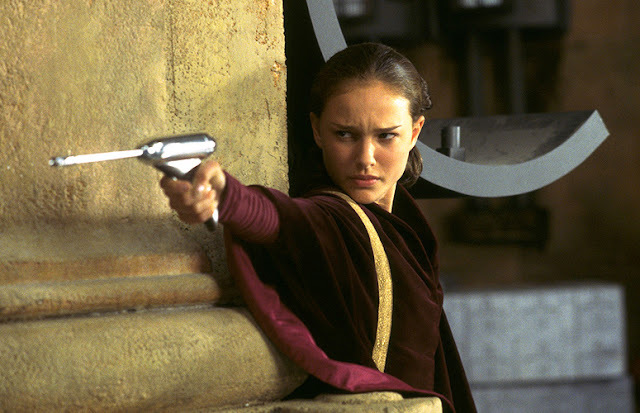 Let us know your thoughts on Natalie's portrayal of Padme in the comments below.